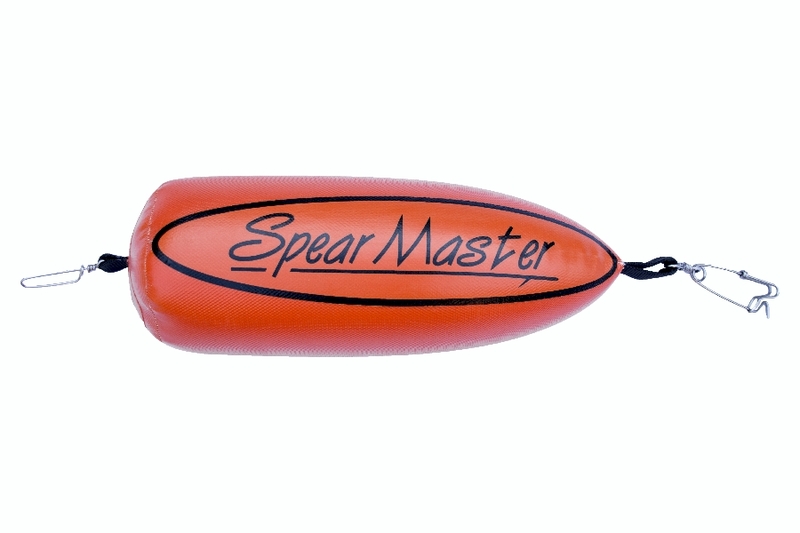 Spearmasters Own 7.5 Liter PVC float! This float is constructed from a high quality 550g PVC and then pressure filled with PU foam. A very robust and durable float. The float comes with the option to insert a marker flag.